In the Sahel region, more than anywhere else, climate change is a harsh reality for local populations. 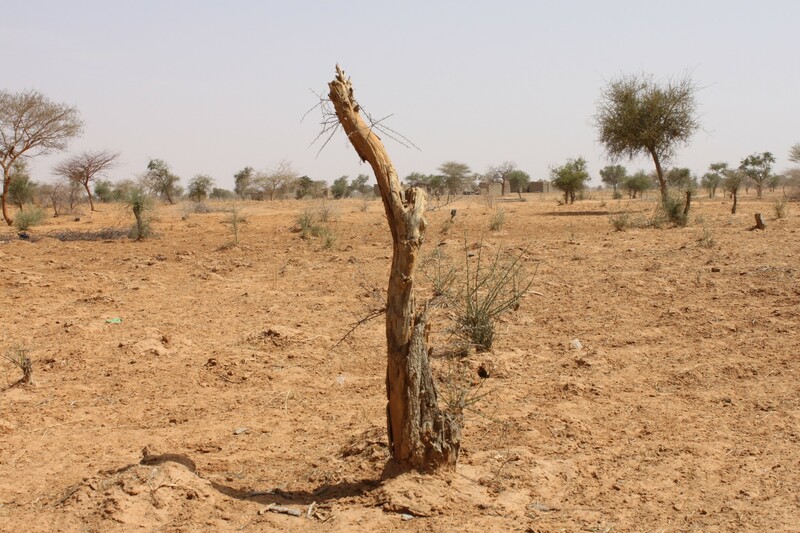 In the provinces of Bam and Lorum, in Nothern Burkina Faso, the desert is slowly encroaching on lands where trees used to grow. In these rural areas where wood is the main source of energy for cooking, inhabitants have no choice but to cut down trees. In addition, desertification and degraded land constrain villagers to clear forests or let their cattle graze freely to be able to feed their families and earn a living. To counter this trend, the Livelihoods fund is supporting an efficient cookstoves and sustainable agricultural practices project. The project has two goals: firstly, to reduce wood consumption and hence decrease deforestation, and secondly to restore degraded land with agroforestry techniques which increase yields and resilience to droughts. The project, which will impact 150,000 people, will be supported by the Livelihoods fund over a period of 10 years. It is co-financed by the French Development Agency (AFD) and implemented on the ground by the local NGO tiipaalga, with the help of SOS Sahel, an NGO operating in the Sahel region, and the CIRAD, an international research centre. The strength of this project is in scaling up simple and affordable techniques which are adapted to local conditions. For example, efficient cookstoves are not imported or bought; they are built by women themselves in “banco”, a mixture of soil from termite mounds, straw and manure. As a result, there is no financial barrier for women, a real sense of ownership for local inhabitants and effective use in villages. The same principles are being applied to the agroforestry component in order to replicate this model from one village to another.